As we approach the 2017 Spanish Grand Prix, all eyes will be on Red Bull Racing. Will their upgrades make them a front running team for 2017? 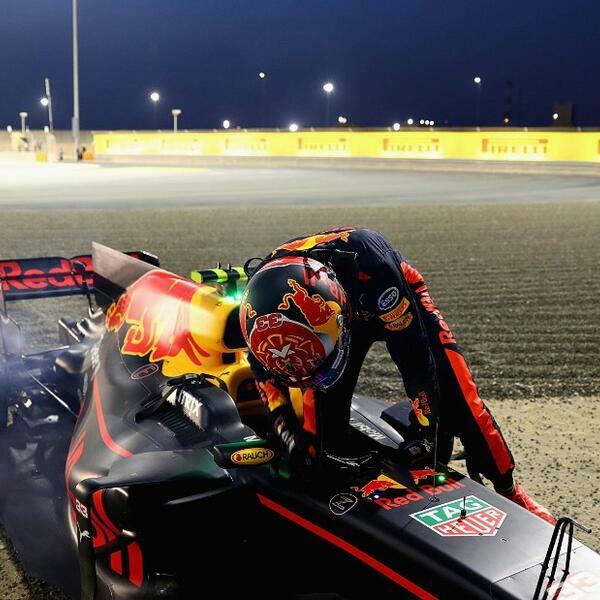 And Red Bull might give you wings, but they clearly aren't giving Max Verstappen and Daniel Ricciardo good brakes. IF ONLY Niki Lauda's statement that Spain is where the season 'resets' would mean a reset of the 80 points deficit for Red Bull Racing. The RB13 is unlucky for some, at this moment. In this week's episode, Mithila and Kunal discuss how Formula 1 might be an art-craft class after the FIA introduced new regulations for driver identification. With 30 new venues showing interest in hosting a Formula 1 Grand Prix, can we and will we ever have 52 races in a year ever? And finally, there's enough proof that you can take Formula 1 away from Bernie Ecclestone, but not Bernie Ecclestone from Formula 1. Tune in! Ferrari & Mercedes Control Fernando Alonso's Fate In F1? Have Ferrari Forgotten Team Orders?